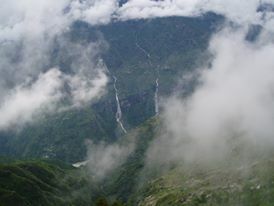 Langtang Rhododendron Trek is specially timed to catch the plants of the Langtang and Jugal Himal at their finest. 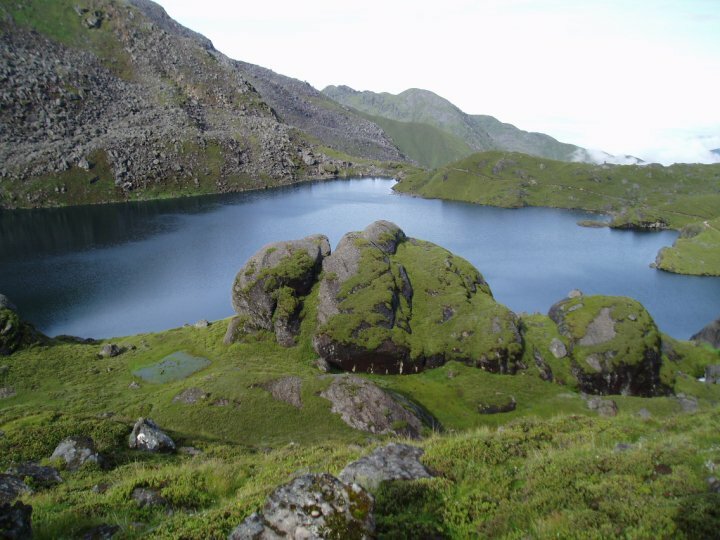 This trek is awe-inspiring trundle through the forests; it is an exhilarating trek through alpine valleys and takes into the holy lakes at Gosainkunda and the Lanjura Pass. At first the lower reaches of the trail are bordered by terraced fields of mustard which, enhanced by the rich yellow blossoms of double Jasmine, set the valleys ablaze, higher up, dense forests of Spanish Oak give way to meadows of Daphne and Gentian which compete with each other in a riot of color. Today is your arrival day. We welcome you upon your arrival at Kathmandu’s Tribhuvan International Airport. Transfer to Hotel in Kathmandu. Prior to the activities, we arrange your meeting with the guide for briefing about the necessary formalities on your tour and trek program. Depending upon your arrival time you may spend free time visiting nearby historic/Countryside areas. A knee wobbling day as altitude is rapidly lost on the way down to the Melamchi River valley. Tarangmarang is a busy trading village. A short climb crests the valley rim and the descent is down a busy trail with people en route to or from trading or business in Kathmandu. There is charming lunch spot at a man –made lake providing water for the area and the final descent follows the water pipeline to the village of Sundari Jal where transport is laid on for the short trip to Kathmandu. Leisure Time in Kathmandu. It’s indeed time for the souvenir hunting around Kathmandu’s noted places having optional trip to tranquil historic Heritages in your own or with us or with our versatile guide. 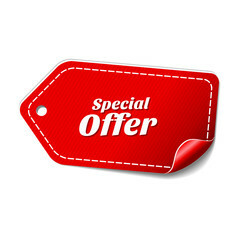 We provide extra drive and drop services anywhere. Our Tour officer meets you in Hotel for the Departure Transfer to Kathmandu’s International Airport. We will be always welcoming you back to Nepal for various other stunning Trekking or looking forward to serving you in our other country travel arrangements. 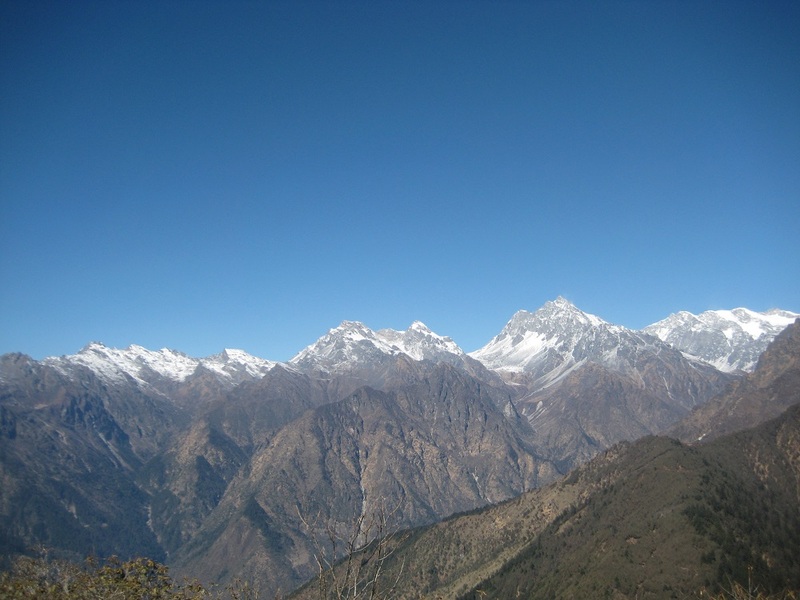 Ganja la pass trekking is a popular trekking route in Langtang trekking region. 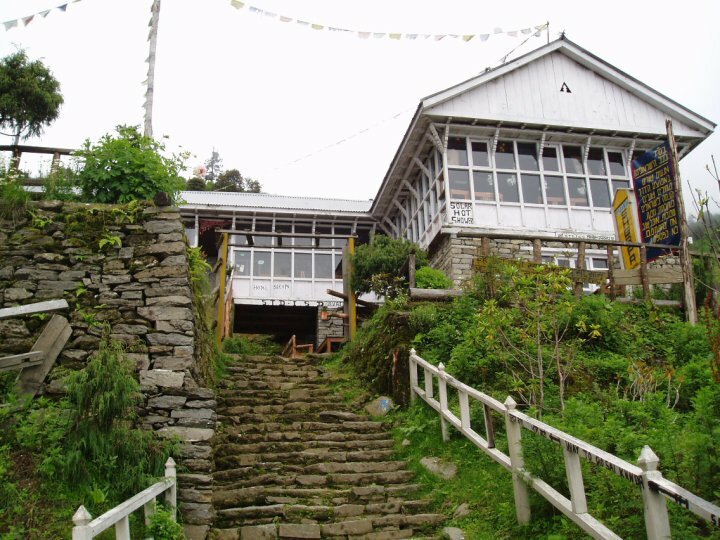 It offers an opportunity to explore Tibetan villages, Tamang Villages, panoramic Himalayan views of the Langtang Lirung, Ganesh Himal, Dorje Lakpa, Yala peak, Naya kangri, Gaurishanker including the Annapurna Himalayan range, to climb small peaks and to visit glaciers at a comfortably low elevation.Views Langtang Lirung, Ganesh Himal, Dorje Lakpa, Yala peak, Naya kangri, Gaurishanker throughout the trek.